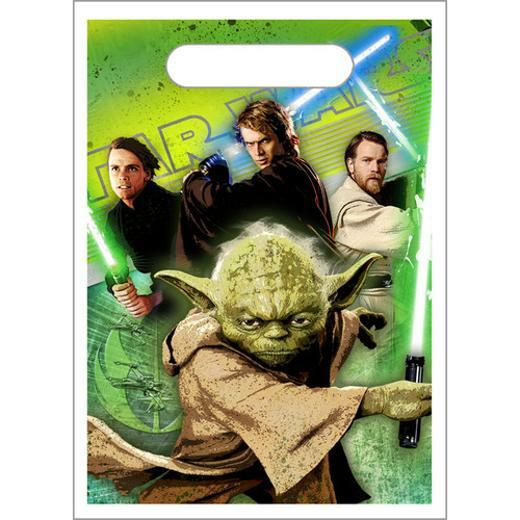 These incredible Star Wars Generation themed party favor loot bags have a 3D effect to bring even more excitement to the birthday party! Each package contains 8 Star Wars favor bags. L: 8.0 in. W: 7.0 in. H: 0.1 in.